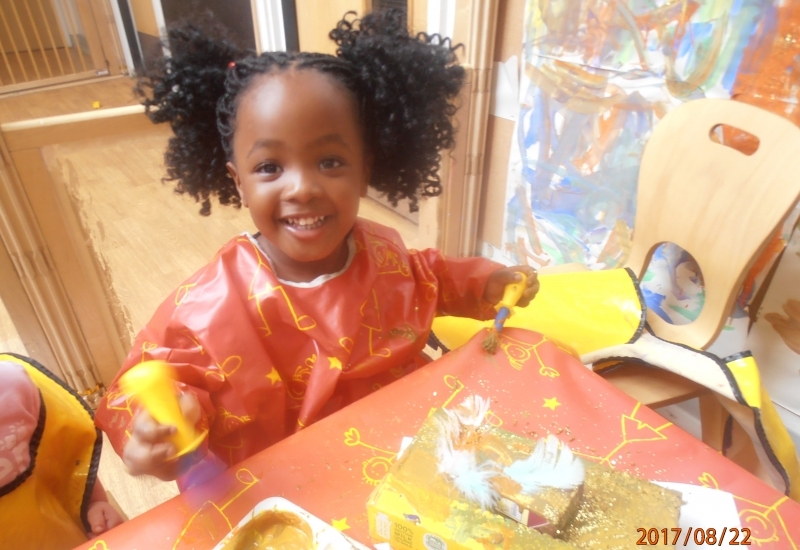 Our mission is to provide a caring, safe and stimulating environment in which all children and families are welcomed, valued and feel able to contribute. 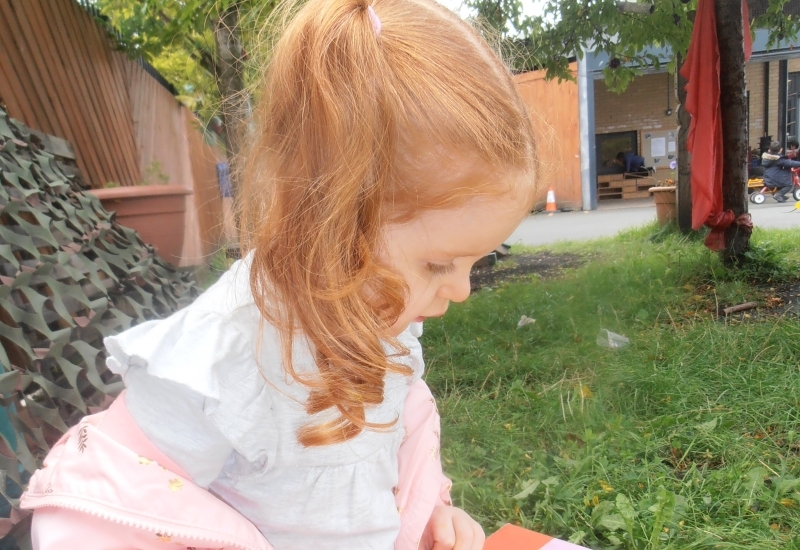 We promote each child’s learning and social development and share achievements with their families so that they can be proud of their child and have high expectations of them. 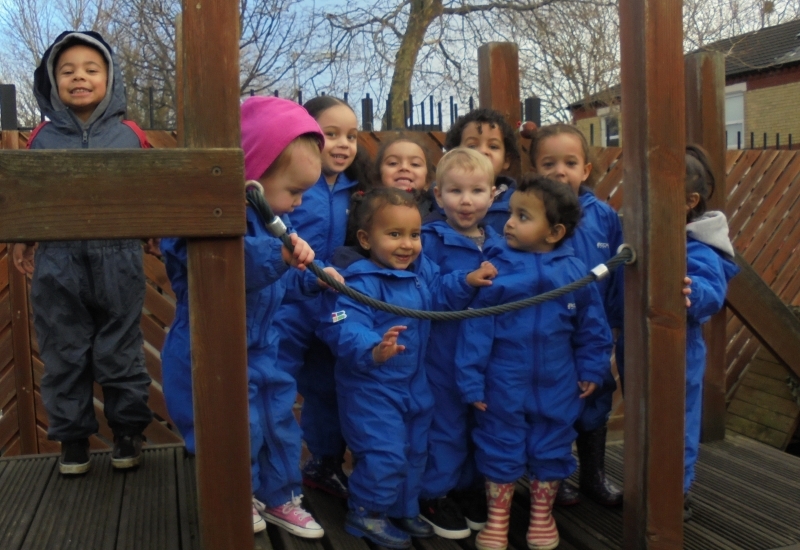 Welcome to Chatham Nursery School website. We celebrate our community and its diversity and enjoy excellent relationships with our families. Our dedicated experienced staff make our school a very special place to be where all our children are valued and make excellent progress and are happy engaged learners. Please fill out some questions.